You need to prepare your body for this. Prepare your mind as well. Get ready? Are you? Now? 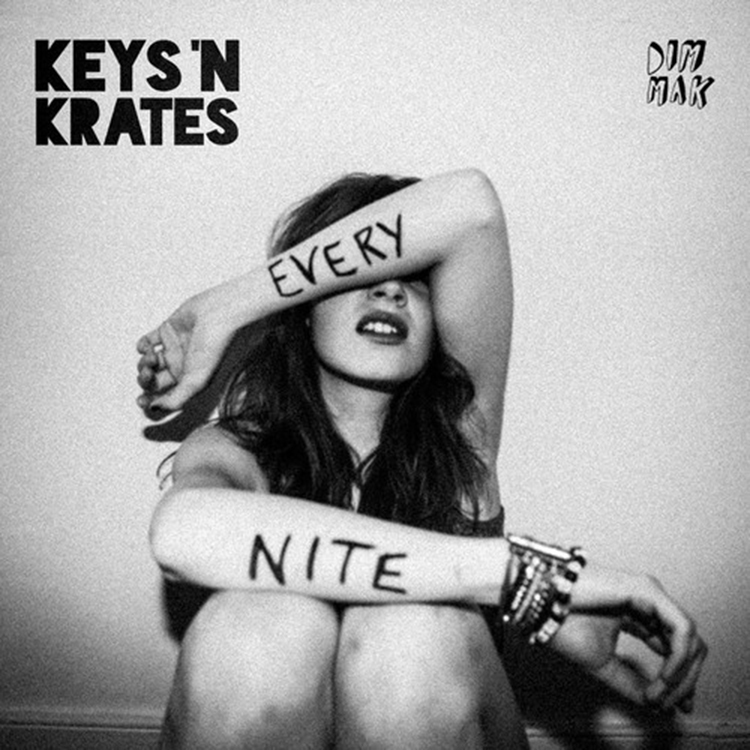 Well, Keys N Krates dropped the EP and it is just so amazing. Six great tracks that exemplify their skills and abilities. You may notice that “Are WE Faded,” their awesome single, is on this EP. They take you on a short, but perfect adventure with their tracks. According to them, they used everything from drums, turntables, keys, and live sampling to make this EP. You need to check out this EP and buy it ASAP!